It might not be six seasons and a movie, but oh boy, it sure is closer. At this rate, soon all former Community cast members will have spots in the Marvel Cinematic Universe. 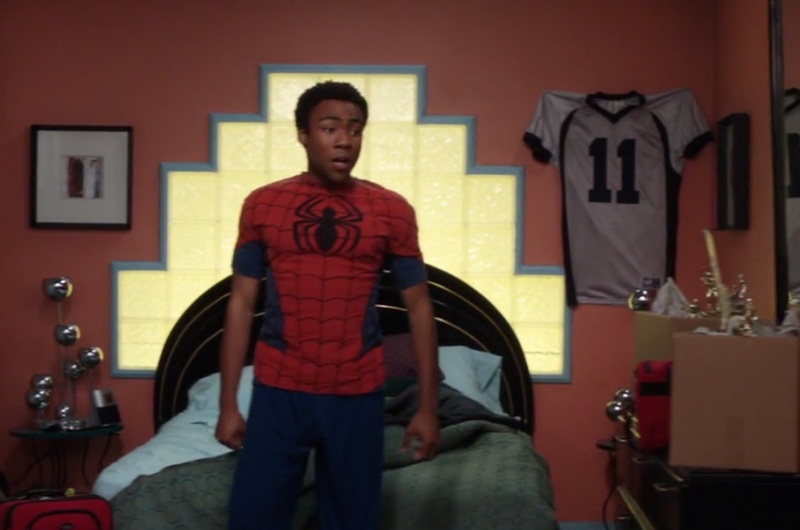 The lucky Greendale alum joining the MCU today is Donald Glover, and he’s joining Spider-Man: Homecoming. BEFORE YOU GET ALL EXCITED about the idea of Glover playing Spider-Man, remember Spider-Man has already been cast. Spider-Man is Tom Holland, remember? Remember, we saw him in Civil War and we really, really liked him? We’re going crazy now with this casting announcement. According to The Hollywood Reporter, Glover is in talks to join the third reboot of Peter Parker, however his character is being kept under wraps. So fine, yes, there’s like a .03% chance he’s, surprise, going to be Spider-Man, but don’t hold your breath. This also makes the third Study Group member to join the MCU. The first was Abed (Dany Pudi) when he showed up in Winter Soldier as a S.H.I.E.L.D. technician. The second was Dean Pelton (Jim Rash) as the overzealous MIT dean trying to get in some face time with Tony Stark in Civil War. Someone needs to find a Marvel counterpart for Shirley, and STAT.